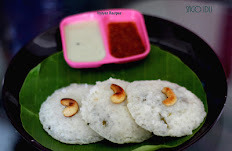 Ethakka Upperi is a Most popular snack in Kerala. It is made with Nendran Banana. 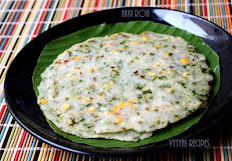 It is often served in sadya or can be served as Tea Time snack. Taste of this chips is so Unique. 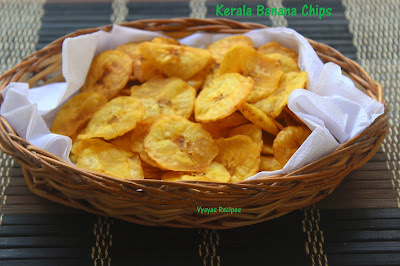 In coimbatore when I go to A1 chips, i have seen the persons making this chips.In a big kadai, they will directly slice lots of peeled Raw banana in Hot oil.It requires lot of experience. I am also the big fan of this chips. Chips is no hot or spicy, so kids love to much this chips a lot. 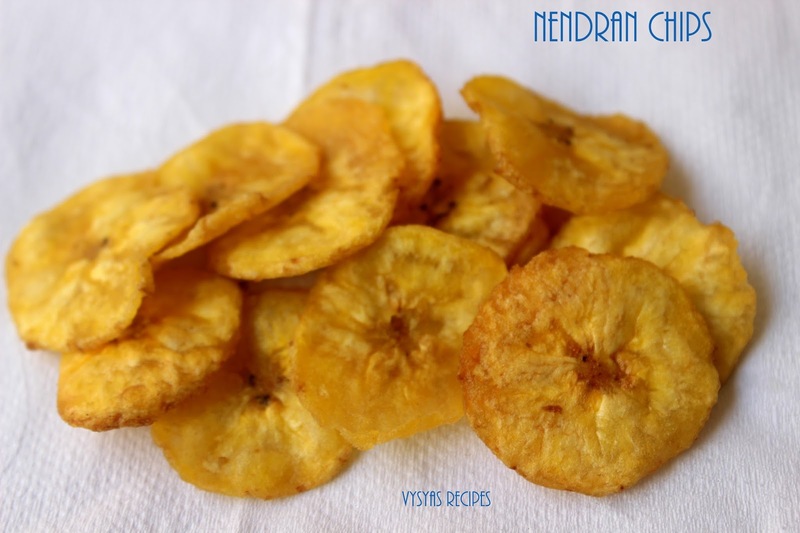 Easy to make & even the beginners can try this crispy snack. 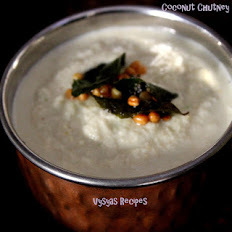 As Vishu falls on 14th of April, i planned to post this Popular snack Recipe. Raw Nendran banana - 2. Coconut oil/cooking oil - To deep fry. Always choose Raw banana, cut the edges, make the slit in the skin of banana, with knife.Then peel them off. Take the bowl, dissolve turmeric and salt in little water and keep it aside. Meanwhile heat the oil in kadai. When it is hot.keep the flame to medium. drop one raw banana slice, if it comes to the surface immediately, it is an indication that oil is hot. Then after slicing, immediately drop the sliced banana pieces in hot oil. 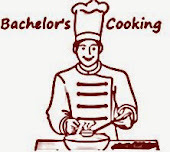 (drop the pieces one by one else the slices may stick to gether, this is an important step, while making this chips). when the chips are little crisp, add 1/2 tsp of turmeric water, that we prepared already. After adding water, you will get more noise, (oil won't splutter outside don't get panic). 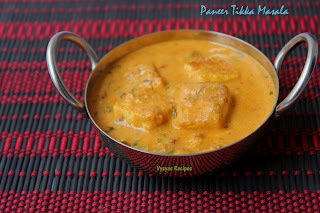 stir the chips with ladle, so that turmeric spreads evenly to all slices & also get cooked evenly. When "shh!! sound subsides, drain the chips with ladle & remove it from kadai and place it in a kitchen towel, to absorb excess oil in chips if any. 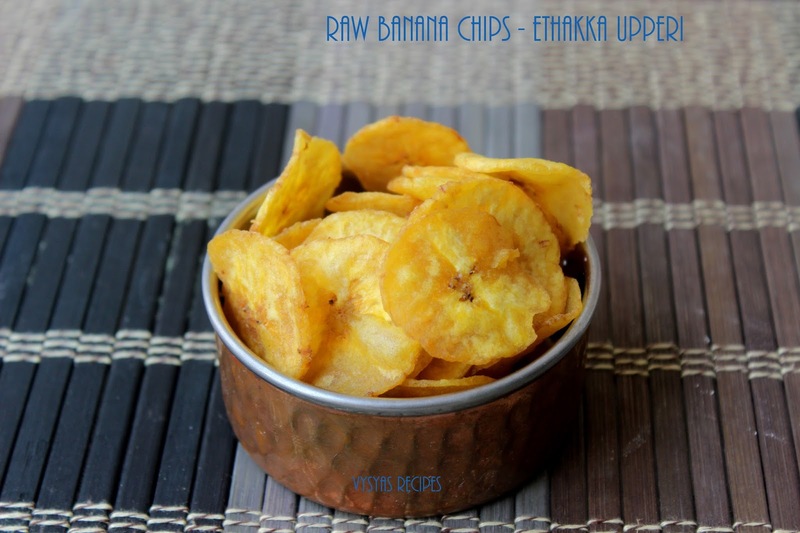 Repeat the cycle as batches for remaining raw banana slices. Always drop the banana slices one by one, else the slices may stick together. Add turmeric water, after the slices are little crisp. when you add water in hot oil, it won't splutter. so don't get panic. Adding salt & turmeric is optional. without adding anything, just deep frying only banana slices alone has its own colour & taste. Awesome munching post. I can have these chips anytime and I like it a lot. Well explained with tips as well..